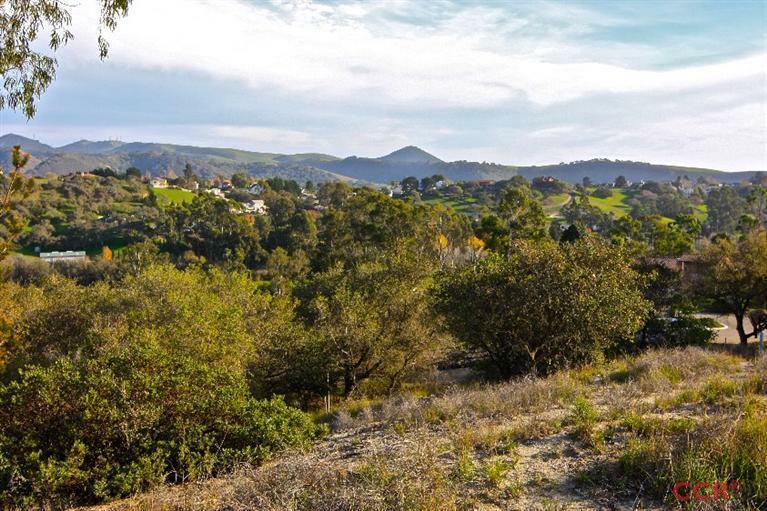 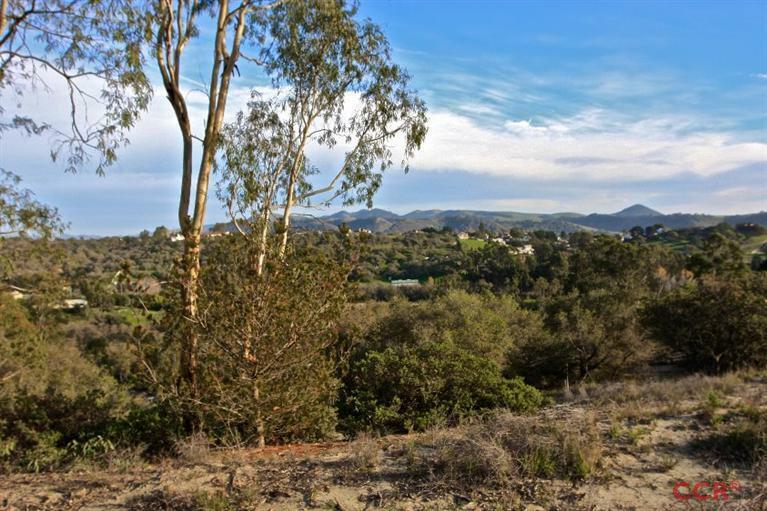 Build Your Dream Home in Edna Hills Estates…a gated development offering panoramic views from this Exclusive Lot. 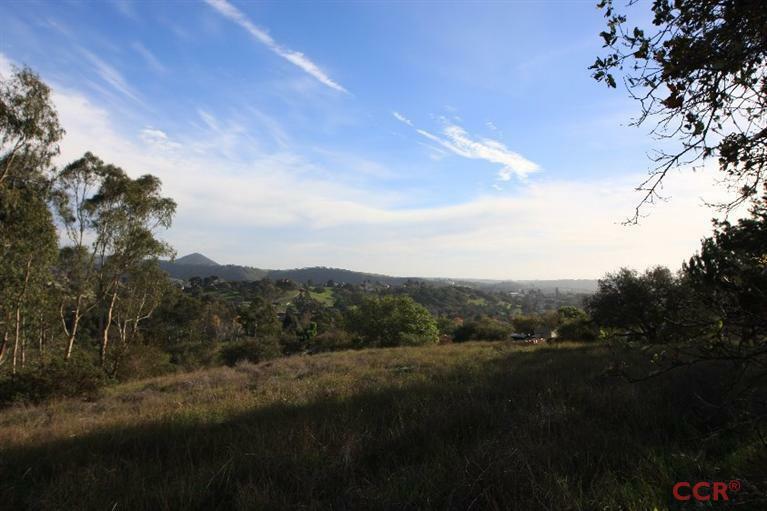 At the top of the hill, Lot 7, a 3.21+/- acre site, has a very generous building envelope with picturesque views of the surrounding countryside with rolling green hills and aged oaks. 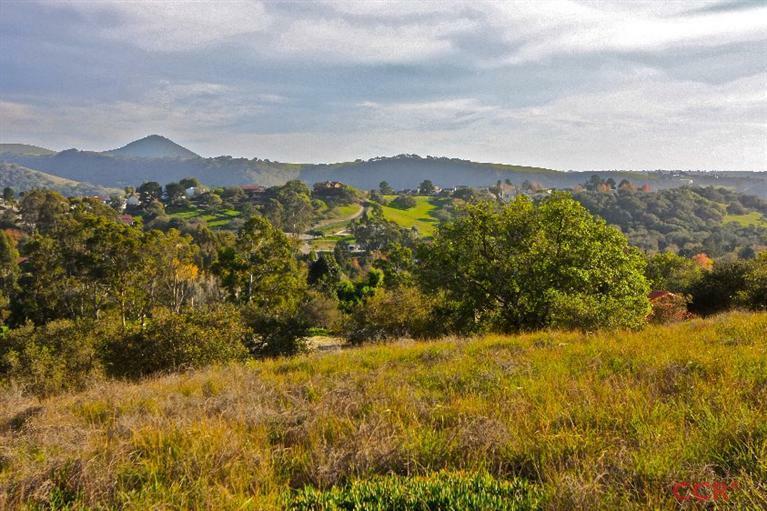 This property is located just minutes from Pismo Beach, downtown Historic Arroyo Grande Village, and the signature Cypress Ridge Golf Course. 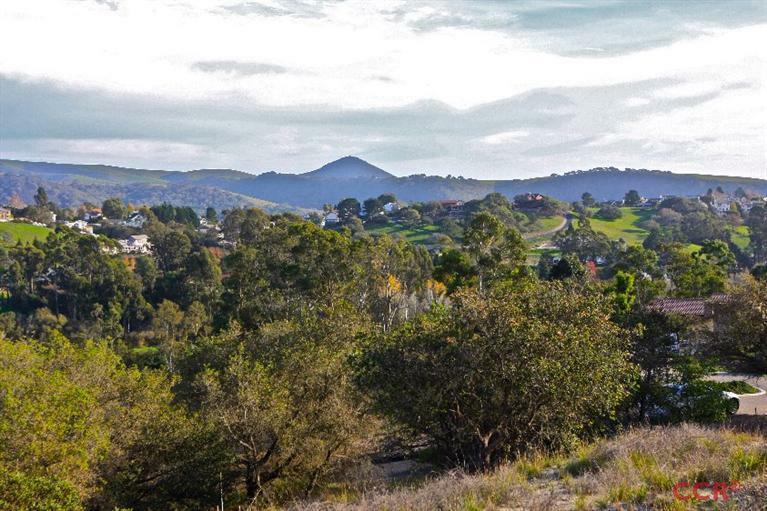 The seaside village of Avila Bay and historical shopping district of San Luis Obispo and Cal Poly are just a short drive north of this property. 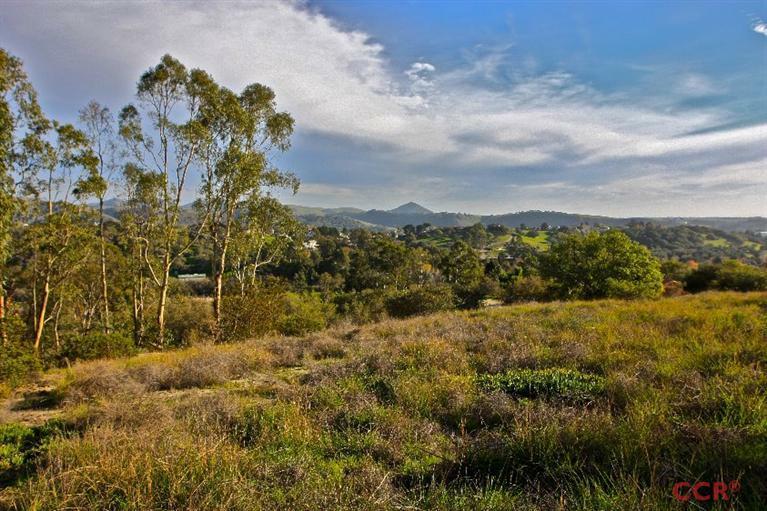 Underground utilities in place and a cased and capped well.